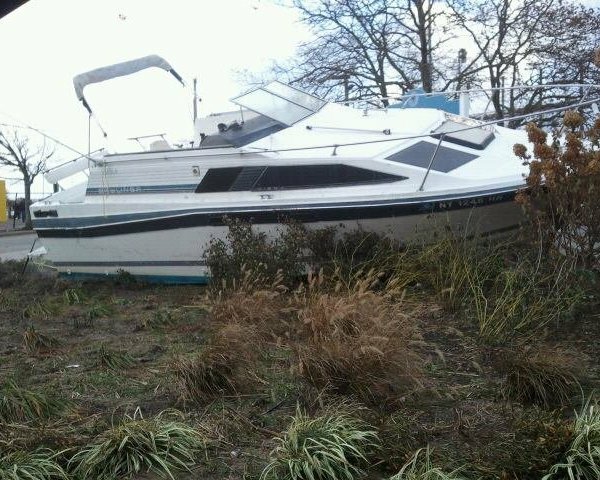 “Superstorm” Sandy, as it has come to be known, had a devastating impact on Long Island and the surrounding region. Though it was no longer a hurricane by the time it reached New York, the post-tropical cyclone dealt massive damage as its winds tore through trees, power lines and buildings, and storm surge caused major flooding. Hundreds of thousands of Long Islanders were left without power for days if not weeks as crews came from around the country in an effort to restore a crippled electric grid. 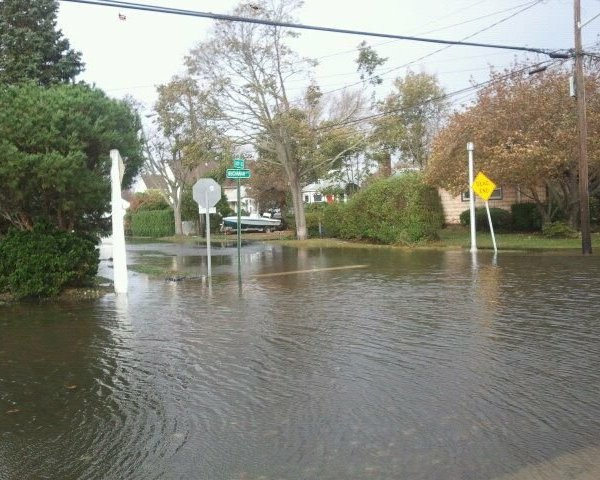 A year later, many on Long Island were still feeling the effects of Sandy. Flooding and wind damage proved very costly to repair, and homes were so badly damaged that some families were still left displaced. Even after adjusting for inflation, estimates ranked Sandy as the second costliest in US history. Many communities and residents were, however, able to bounce back after the storm. An East Rockaway high school suffered nearly $10 million in damages during Sandy, but was able to repair and reopen in April of 2013. Likewise, the Long Beach Medical Center which flooded with 10 feet of water, causing $56 million in damages, was able to reopen its emergency wing in May of 2013. National Grid made improvements to its storm-response processes, and LIPA turned control of its electric grid over to PSEG which promised to better manage future storms. The impact of Sandy has been immense and enduring, but Long Island continues to recover from its harsh winds, gradually returning to normalcy. Have a tip or story you'd like to share? Email us at news@longisland.com, and let us know.